The research is heating up! 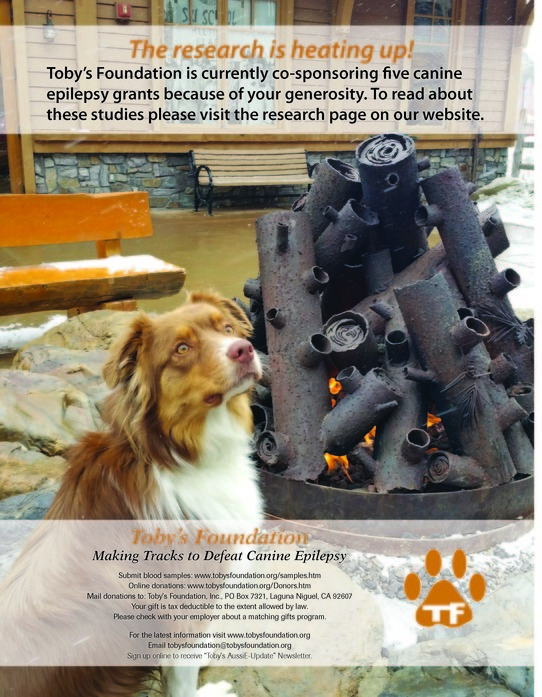 Wear purple on March 26th in support of epilepsy awareness around the world. Email us your photos from purple day! 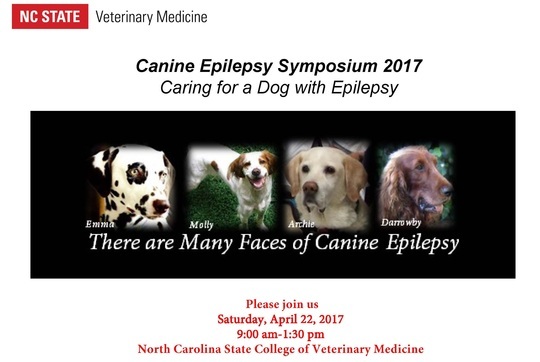 Contact Julie Nettifee with any questions or visit go.ncsu.edu/epilepsyresearch.